Ganga River at Rishikesh. Rishikesh, India. Photographic journey to India. Asociación Merkhaba. 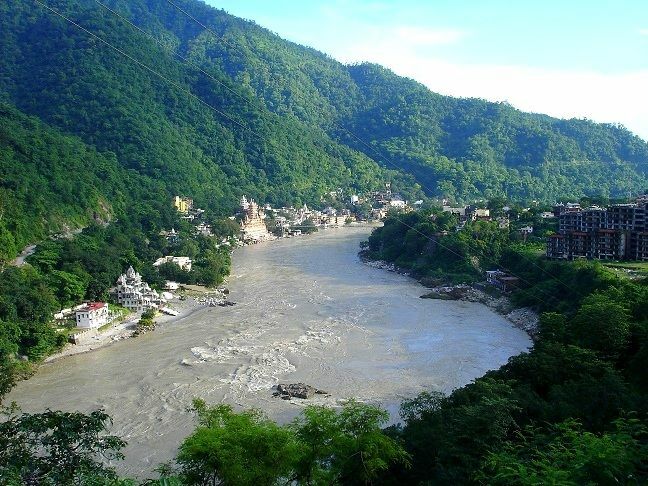 Hold your camera to go to Rishikesh and Netala capture the essence of what amaze our eyes. Passing unnoticed or getting pulled far with whatever provoke us, we will be protagonists of what happens. Respecting cultures, landscapes and living things in our environment safely be our ally camera to start telling stories, experiences, emotions. No need to be expert photographers, no rush, no trials, search and find in Rishikesh and Netala our inner landscapes. Those that make this journey will, as anthropologist L. Dumont said a “round trip” to our own culture.